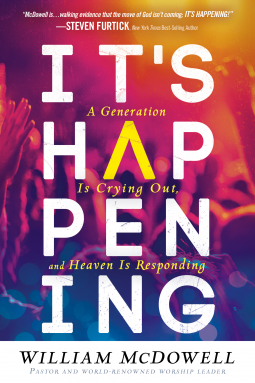 Interwoven with stories of God working in miraculous ways, It’s Happening captures biblical truths about experiencing revival and God’s presence. Position yourself to join in the move of God that is already happening, and be a catalyst in spreading it. Stop waiting for revival and start seizing it.